Cubacan Restaurant & Bar, Asbury Park : Cubacan Specials! Cubacan Restaurant & Bar - Cubacan Specials! Happy Hour at Cubacan in Asbury Park is available every Monday through Friday from 3:30pm-6:30pm and every Saturday and Sunday from 12pm-4pm. Please remember that Happy Hour is available at the bar only! Havana, South Beach, Asbury Park. 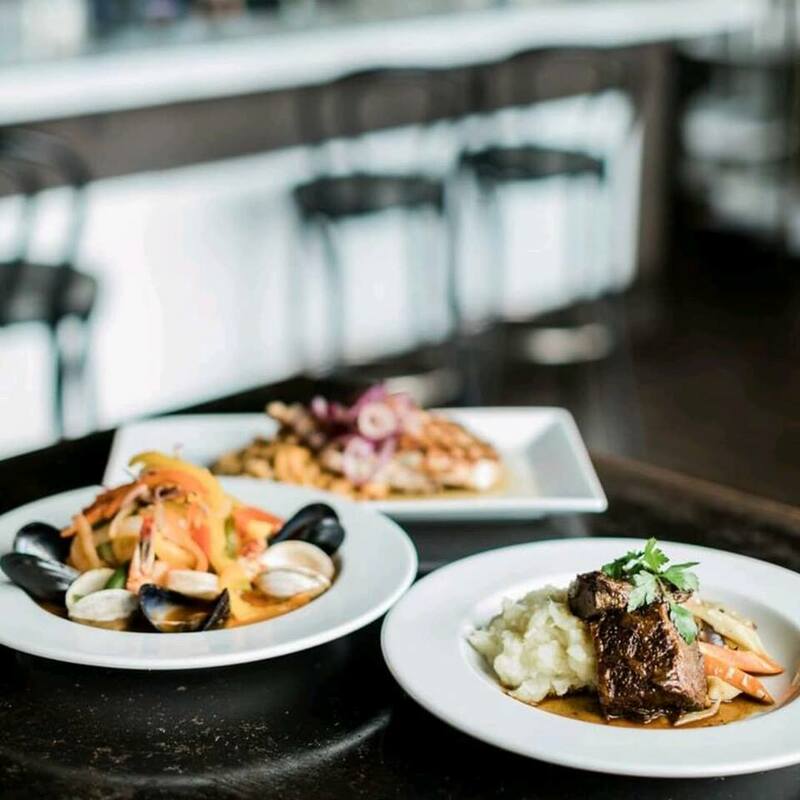 Combining modern Cuban cuisine and contemporary Latin ambiance, Cubacan Restaurant and Lounge is an exciting new addition to what is now the premier destination for nightlife and entertainment, the Asbury Park boardwalk. Cubacan represents the island lifestyle with tropical elegance in an upscale yet casual atmosphere. With rosewood floors, cuban mosaic tile, and white linen curtains accented by rawt iron valences, Cubacan fashions a modern yet rustic look that is warm, inviting and full of energy.